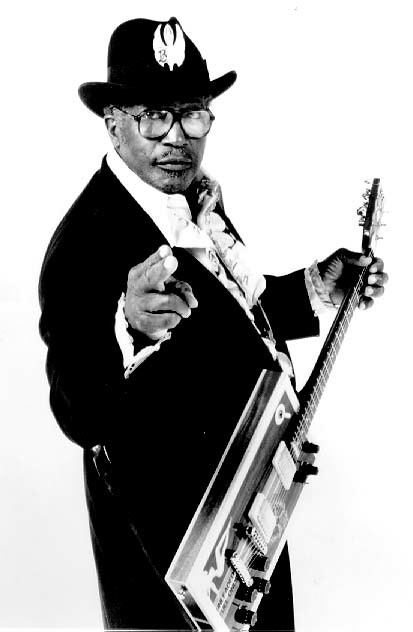 "If BO DIDDLEY was English, I think he should be knighted...."
Please show your Support and Appreciation for BO DIDDLEY by Viewing and Signing the Guestbook. Entering the Forum. Thank you. Q. "What influences were you having in that early period?" Q. "Where did the name come from?" Q. "Why is your new record called Rhythmeen?"